Boasting a sauna and free Wi-Fi, Best Western Kom Hotel Stockholm is situated in Stockholm and provides relaxed accommodation. It is ideally positioned for guests wishing to visit local attractions. 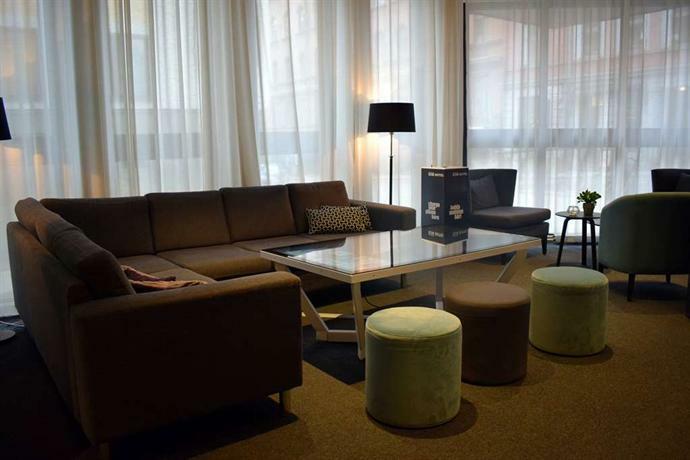 This 3-star hotel offers a vending machine, a 24-hour reception and off-site parking. A fitness centre is available to guests wanting to keep up their exercise regimes while away. Rooms at Best Western Kom Hotel Stockholm are spacious and offer a flat-screen TV. All provide an in-room safe, a private bathroom and ironing facilities. On-site dining options include a restaurant, which is a convenient spot to have a meal. In the evening, guests are able to enjoy a drink in the comfortable lounge bar. Guests can also try one of the various bars and restaurants in the area. The area surrounding Best Western Kom Hotel is popular for its shopping. 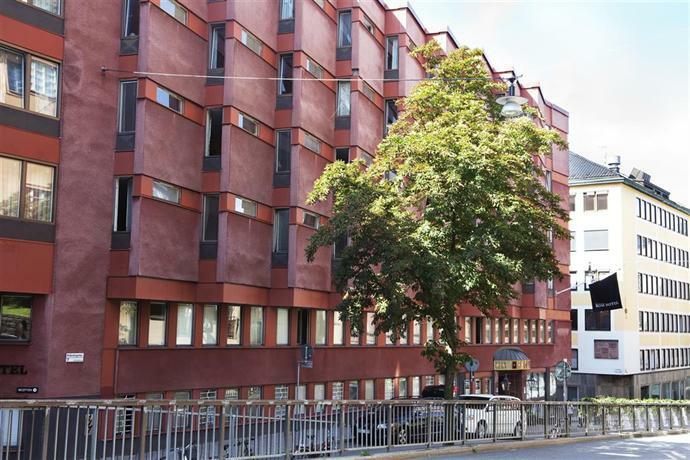 It is within a 20-minute stroll of Cityterminalen Central Bus Station and T-Centralen Metro Station, which allows convenient access in and around Stockholm.